So, someone commented on my post the other day saying they'd completely given up on Aussie YA because the teen voices seemed false... this is terrible! Clearly, you must be directed towards the many wonderful YA titles written by Aussies! So, I decided to list a few of my favourite Australian contemporary YA novels. I believe they are all wonderfully written, and have very realistic teen voices. I could probably list a hundred brilliant Australian novels across all genres, but I'm trying to highlight what I think are basically must-read YA novels (which are all quite recent). I have most definitely forgotten a book (or ten) I really love, so expect a part two of this at some point in the future. Click the titles for my reviews! 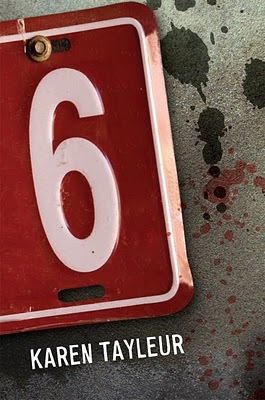 A girl called Riley Rose is sent to Christian camp by her dad for bad behaviour. This is a wonderful book; beautifully written, fun and thought-provoking. 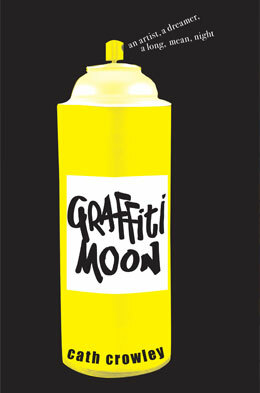 I think any teenager would find it immensely appealing. All of the characters are vivid, and Riley especially is fabulous - spirited and tough and proud. Two kids - Lucy and Ed - and one night at the end of high school, adventuring around the city. The feelings of being in that space between childhood and adulthood and on the verge of something massive and unknowable that's supposed to be your life is perfectly captured. So real and so honest and so wonderfully written. About a kid called Alex and his first summer after high school and a girl he meets. It's funny, awkward, insightful and beautifully written. Every single character is brilliant. Every line of dialogue is perfect. It's all kinds of wonderful, and there's no reason you shouldn't pick it up. 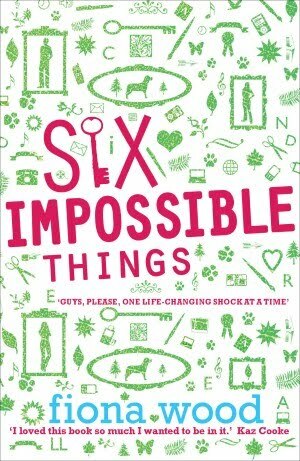 About a nerdy, hilarious kid called Dan with a falling-apart family and a crush on Estelle, his gorgeous neighbour and lots of other problems (six impossible things, actually). Funny and adorable and full of lists and awkward teen romance. Exactly the kind of book I love. About a girl called Ava struggling with her personal identity and sexuality. Both thoughtful and fun, and the way in which the characters speak sounds straight from the schoolyard; Wikipedia references and silly in-jokes abundant. Ava's voice is honest and compelling, and her struggles easy to relate to. About six teenagers and their final year of school. 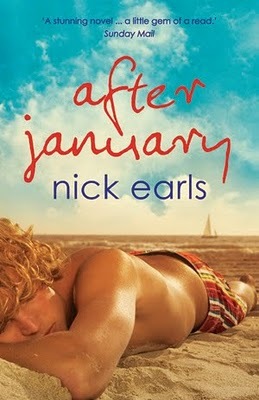 Pick it up because it's wonderful and skilfully written and full of characters that you can imagine living in your town. It's one of my favourite books read this year. It's six shades of brilliant and you'd be crazy not to check it out. The only Marchetta novel I've reviewed on this blog is The Piper's Son, though I love all her novels. On The Jellicoe Road is my favourite, and rather than me using a thesaurus to pick out the right words to properly describe it, you ought to just go and read it. Read all Marchetta's novels. I believe they may very possibly change your life. 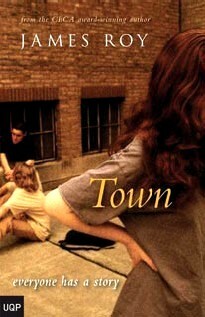 I have never properly reviewed Town, either, which is insane, because I love it so. But I did interview James Roy when I first started this blog, and I said the following: 'Town was real and raw, and difficult stories and numerous voices that would have been extremely hard to pull off flow seamlessly and effortlessly. I don't think it could have been executed any better.' And that pretty much sums it up. Read it. 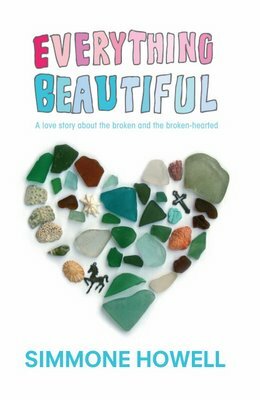 What are your favourite Aussie contemporary YA novels?